Decaffeinated loose leaf teas. All of our decafs are processed using the Co2 Process. The advantage of this decaffeination process is that no chemical solvents are used to remove the caffeine. 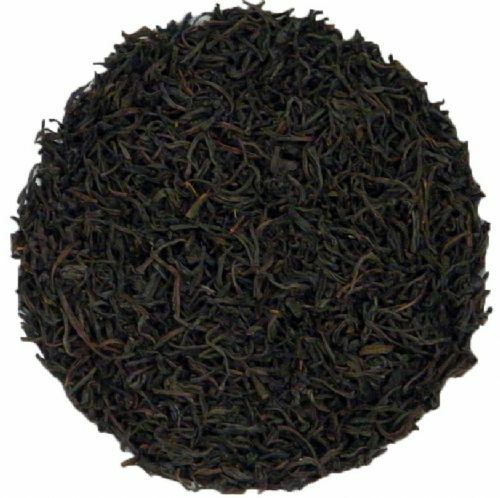 Also, using the naturally occurring Co2 in a circulation process which carefully uses high pressure and temperature to extract the caffeine, the origin distinct character of the tea is retained in the cup. 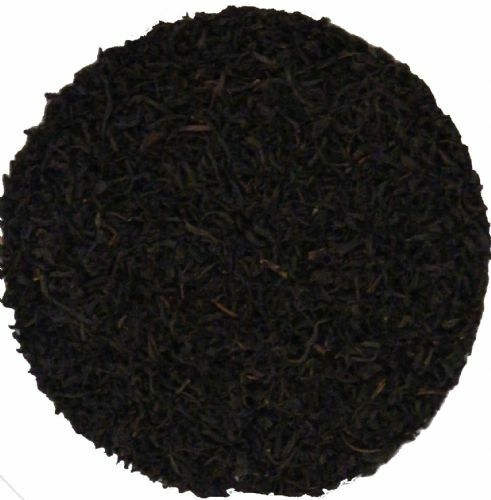 There is a slight change in the character of the tea due to the process but the end result is an uncompromising cup of tea with no chemical overtones. Mild and tender in taste, with a light and aromatic scent. Good body but not overpowering with satisfying full tea flavour notes. Especially enticing with milk. Tastes just as good as the caffeinated version.